Welcome to my real estate & lifestyle blog for San Francisco, Sonoma & Napa Wine Country. From High Heels to Hiking Boots, I am Dedicated to YOU!! Beauty of a home in San Francisco! One of the most gorgeous homes I’ve toured in a while! 1 Full floor flats down is a 3 bed 2.5 bath, 1689SF and upper 2 level full floor flat of 3 beds (2 masters) 3 bath with a rooftop terrace and balcony. Impeccably upgraded to a modern style with with picture windows and uber high ceilings, behind a gorgeous Victorian facade. 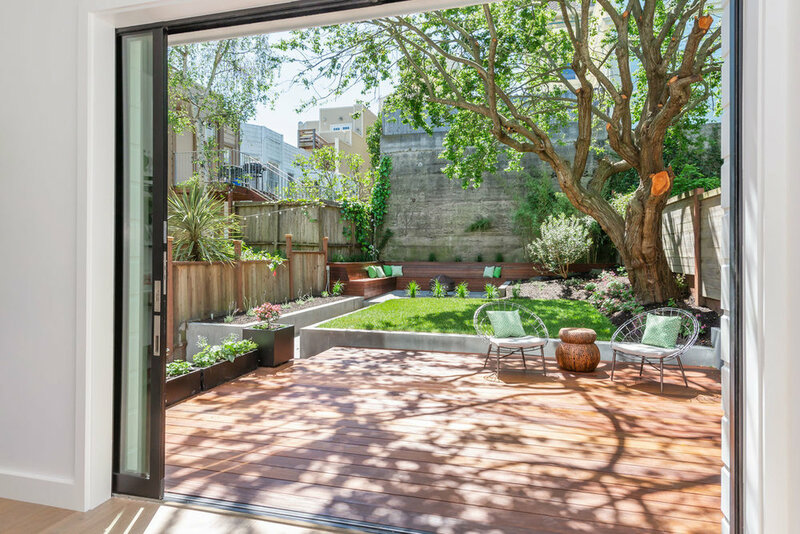 Bells and whistles, open floor plans, high end finishes, wide plank floors, super close to Alamo Square & Hayes Valley. CYNTHIA PALMER | Vanguard Properties | SAN FRANCISCO & WINE COUNTRY | Realtor, Lic #01445659 | Dedicated to You! Erika Burke is the owner of SCRIBE415 and the Marketing and Creative Director and writer, providing full scale marketing services to individuals and business for branding, website development, content, advertising, marketing strategy, campaigns and direction through all media. SCRIBE415 produces promotional video. I'm ready to help you with your next real estate move! Connect with me for your home valuation. Find out how to achieve success when buying or selling a home or property in San Francisco, Sonoma and Napa Wine Country.